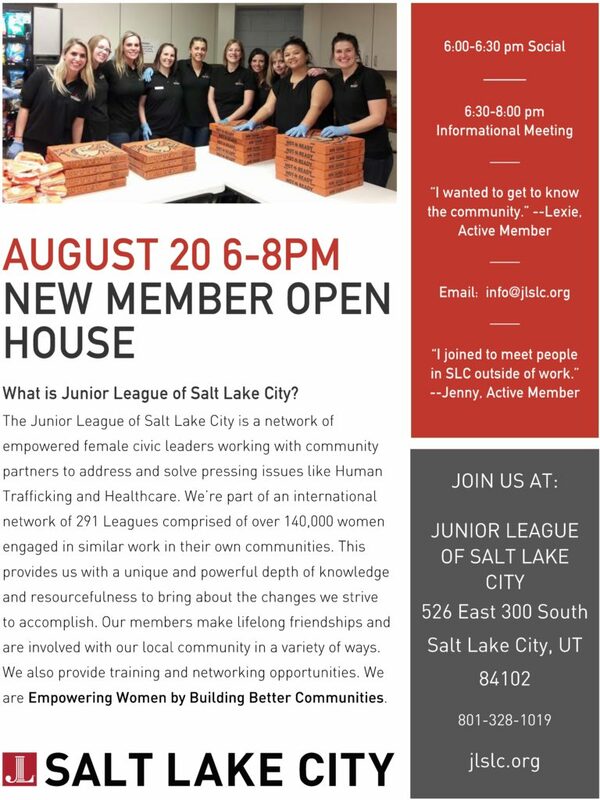 If you’ve ever wondered what the Junior League was all about, this is your chance to find out! Come join us for our Fall Open House! Light dinner and drinks will be served.